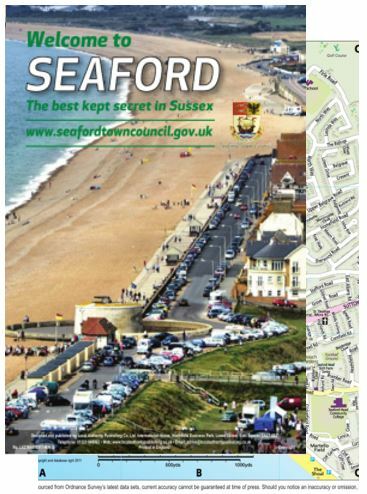 In conjunction with Local Authority Publishing, the Town Council publishes an annual Town Guide which is distributed to all Seaford residents and businesses in the BN25 1, 2, 3 and 4 postcode areas by the Royal Mail. 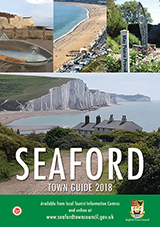 An excellent point of reference for Seaford residents looking for information on the town and its businesses, the guide also proves invaluable to visitors and those considering moving here. The 2018 Town Guide is available to download by clicking on the image below.